The following is a nationwide news release that sums up the biggest expansion ever of Comcast’s low-income broadband program, Internet Essentials. We wanted to share it, and with some local numbers. We can use everyone’s help in getting the word out about this program. There are our estimates of the number of households across Washington State that are part of HUD housing programs and within our fiber-optic network and plant. About a third of these households have children in them and so could have been eligible for the existing Internet Essentials criteria. Under the new announcement, you do not need to have children of a certain age to quality, simply live under the HUD housing programs described below. Here are excerpts from the national news release, which can be found online at this link. 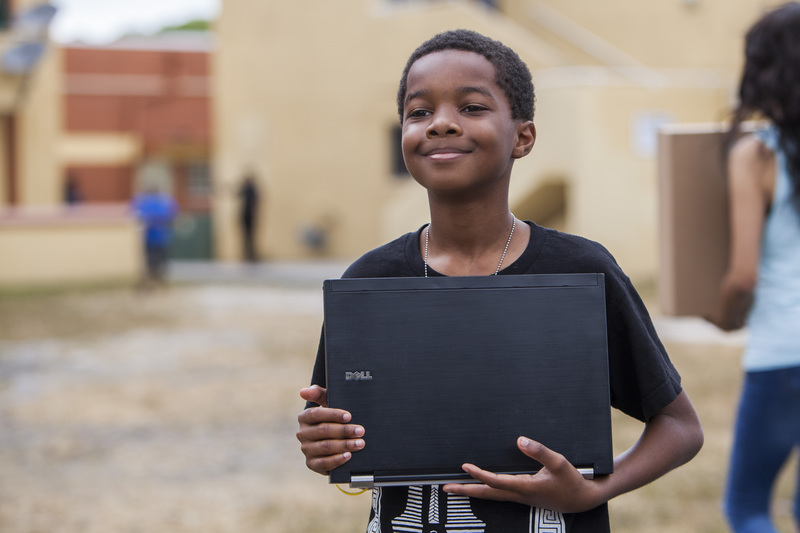 On July 15, 2016, Comcast and the U.S. Department of Housing and Urban Development’s (HUD) ConnectHome initiative took an historic step to close the digital divide in America. Now, public housing and HUD-assisted residents living in Comcast’s service area are eligible to apply for Internet Essentials, the company’s acclaimed, high-speed internet adoption program for low-income families. Including homes covered by Comcast’s pilot public housing expansion announced in March, an estimated total of up to 2 million HUD-assisted homes, including Public Housing, Housing Choice Voucher, and Multifamily programs, will now have access to low-cost internet service. This is the ninth time in five years Comcast has expanded eligibility for Internet Essentials. The policy change marks the first time, nationally, households without children eligible to participate in the National School Lunch Program are officially able to apply for Internet Essentials. In 2011, the program was first offered to families with children eligible to receive a free school lunch from the National School Lunch Program. It was expanded, in 2012, to children eligible for the reduced price school lunch program. In 2013, Comcast expanded eligibility to include families with children in parochial, private, charter, and cyber schools, as well as students who are home schooled. Last year, Comcast extended the program two more times, on a pilot basis, to low-income seniors and low-income community college students. Earlier this year, another pilot program extended Internet Essentials to those living in public housing in Seattle, Miami, Nashville, Philadelphia, and Seattle. Finally, Comcast has expanded the number of schools where every student in the school will be deemed eligible for the program so long as a certain percentage of the kids in that school are NSLP eligible – from 70 percent, to 50 percent, and now to 40 percent. As a result, Comcast estimates auto-enrollment now applies to about half of the 48,000 schools across its service area. From August 2011 through December 2015, Internet Essentials has connected more than 600,000 low-income families, benefitting more than 2.4 million Americans, to the internet at home.